It’s expected that you will experience a lot of unexpected, yet amazing, moments during your child’s first year of life. 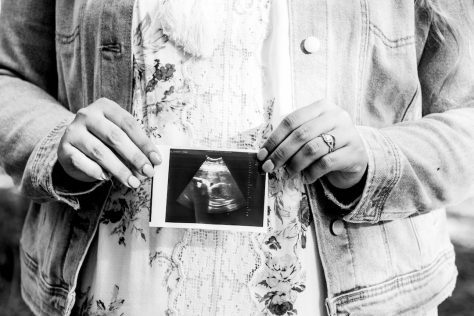 But what’s not so often talked about is that as your body recovers from pregnancy, labor, and delivery, you will face a number of physical and emotional challenges and changes. 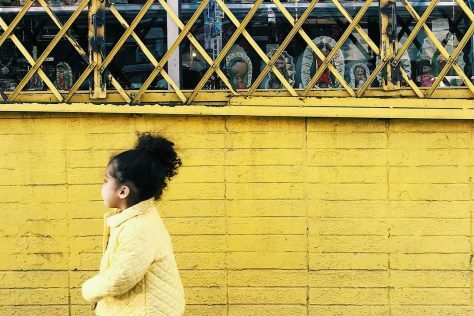 And while other new moms might willingly share and talk about some of their own postpartum grievances, in most cases, hair loss isn’t one them. Postpartum hair loss is very normal and happens to most new moms. It’s important to remember that you aren’t alone. 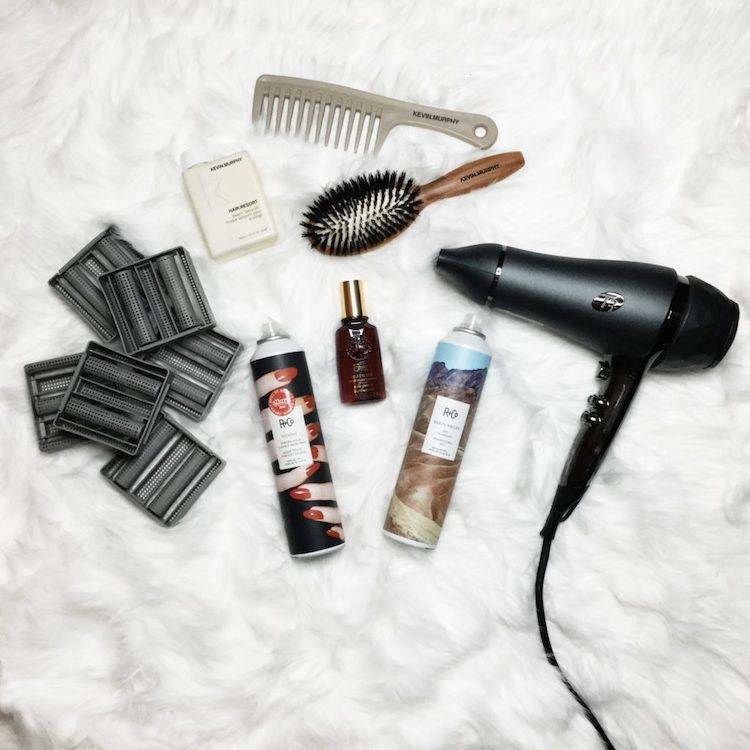 And while you can’t stop the hair loss, there are a few things you can do to better care for the hair you have, stimulate new hair growth, and cover your hair loss so that you get back to feeling like yourself ASAP. 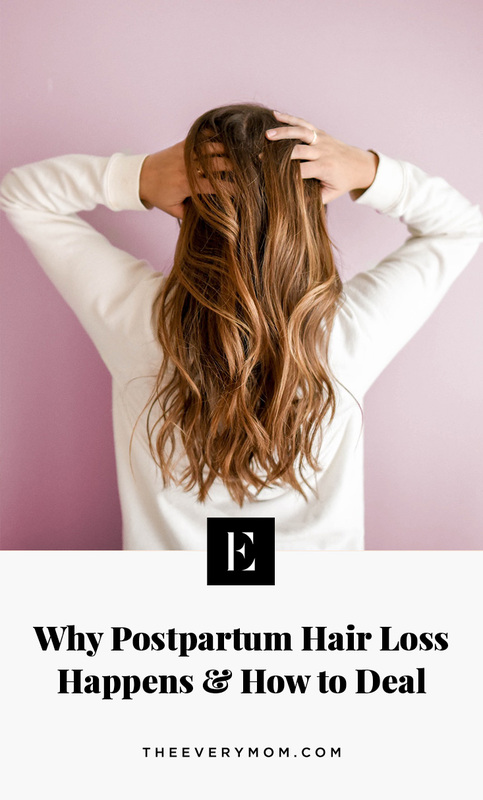 Read on to find out what causes postpartum hair loss and what you can do to take care of your postpartum hair. While you were busy preparing for your baby’s arrival you might have noticed (as many women do) that your hair looked and felt thicker. 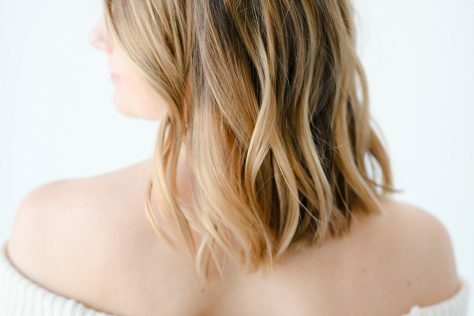 This happens, according to board-certified dermatologist Dr. Jordan Carqueville, because “estrogen is elevated and causes an increased number of hair follicles to stay in place”. It’s also why postpartum hair loss is a thing. Surging pregnancy hormones cause you to keep your extra hair and when you give birth, those hormone levels drop quickly so that extra hair falls out. In some panic-inducing cases, even more hair falls than you grew to begin with. But don’t panic. This is normal and your hair growth will stabilize over time. Dr. Carqueville concludes, “While some women experience hair loss for only two short months, it may take up to a full year for your hair growth to return to normal”. “While you can’t ‘minimize’ your body’s reaction to dropping hormone levels, there are a number of things you can do to avoid losing more hair than necessary,” says Dr. Carqueville. 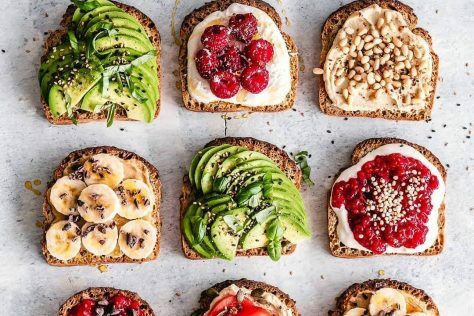 She suggests continuing to eat well, take your prenatal vitamins and avoid harsh scalp treatments like shampoos that strip all oils out of your strands. In order to prevent additional hair loss, take a break from coloring and heat styling and avoid tight hairstyles. 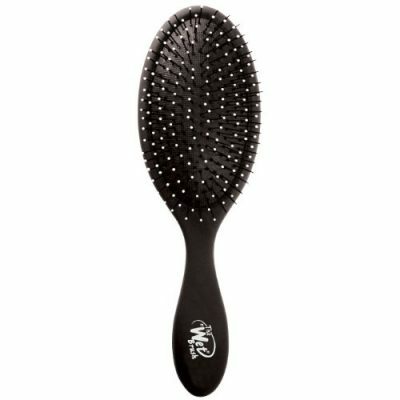 Switch to a wide tooth comb or wet brush when detangling to avoid breakage. There are a few things you can do to help regrow your hair, but it’s important to understand that true hair regrowth takes time. That being said, it’s much healthier to focus on growing new hair than it is to stress about the hair you’re losing. 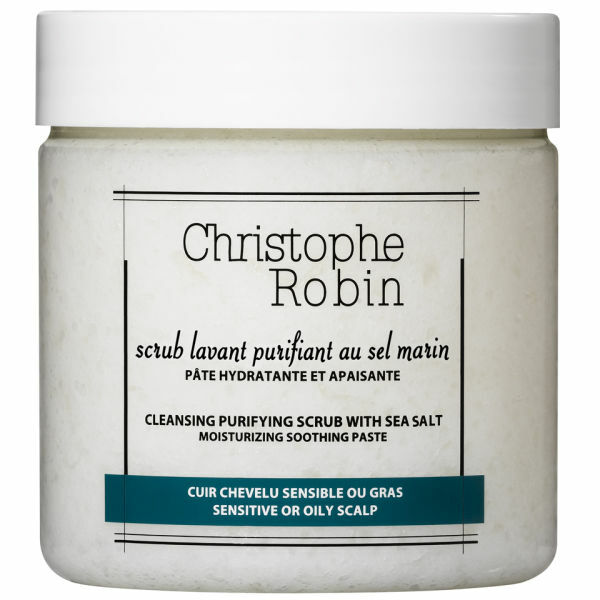 Scalp massage and non-irritating scalp exfoliators like Christophe Robin’s Cleansing Purifying Scrub with Sea Salt boost hair growth by increasing blood circulation to the hair follicles. 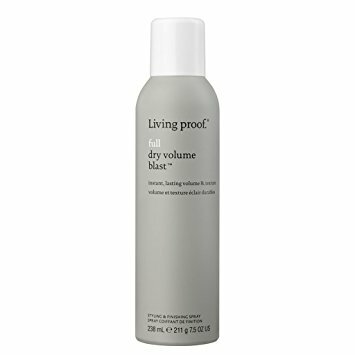 They also gently clear away dead skin cells and dandruff to give space for new hair to grow in. Similarly, supplements and diet additions can help your hair grow stronger and faster. Protein and iron, for example, are necessary for hair regrowth and can be added to your new-mom diet through meat, eggs, fish, and dark green vegetables. 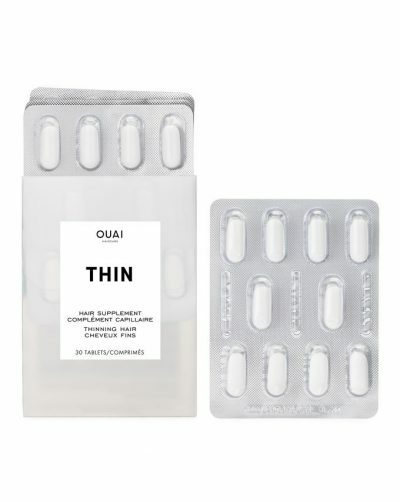 Hair-specific supplements, like OUAI’s Thin Hair Supplement, are great because they contain ingredients like vitamin C, biotin, keratin and collagen which can, over time, promote stronger hair, reduce breakage, and increase hair’s fullness. Not sure which root concealer to choose? 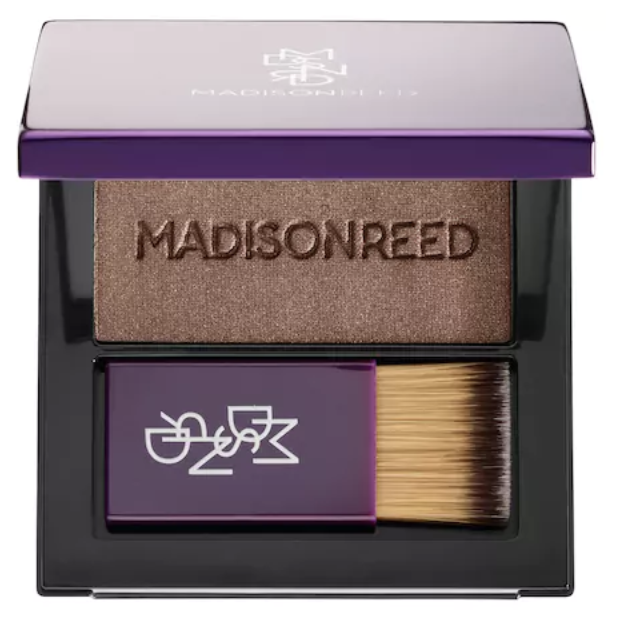 Try Madison Reed’s Root Touch Up Powder. 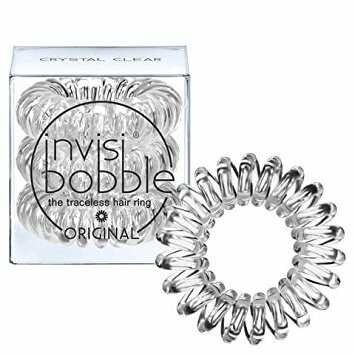 It’s perfect for new moms because it lasts all day, doesn’t transfer to clothes or bedding, comes in eight shades and is free from titanium dioxide, parabens, phthalates, and gluten. 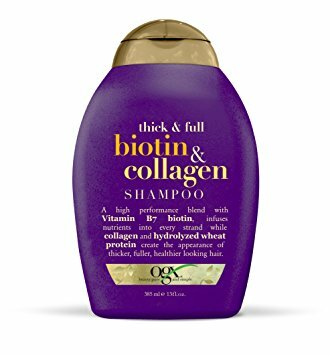 Additionally, to make it look like you have fuller hair shop shampoos, conditioners and styling products that are made specifically for thinning hair or talk to your stylist about a cut that will reduce weight, boost volume and makes things less noticeable to you and others. 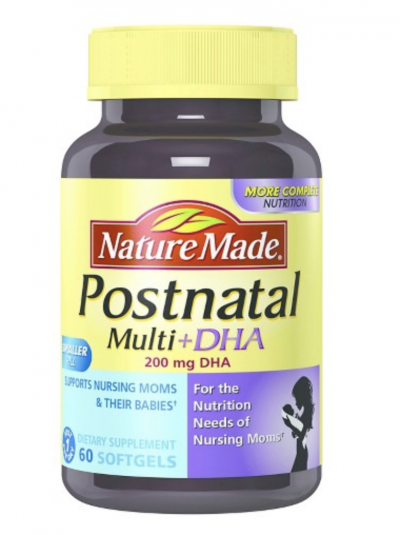 Did you experience postpartum hair loss? How did you deal with it, both physically and emotionally?